Elcomsoft Wireless Security Auditor is an all-in-one tool to help administrators verify how secure and how busy a company's wireless network is. The tool will attempt to break into a secured Wi-Fi network by analyzing the wireless environment, sniffing Wi-Fi traffic and running an attack on the network's WPA/WPA2-PSK password. Featuring patented cost-efficient GPU acceleration technologies and employing a range of smart attacks targeting the human factor, Elcomsoft Wireless Security Auditor runs a highly efficient accelerated attack on the network for a pre-defined amount of time in order to test how secure your wireless environment is. L0phtCrack is packed with powerful features such as scheduling, hash extraction from 64 bit Windows versions, multiprocessor algorithms, and networks monitoring and decoding. Yet it is still the easiest to use password auditing and recovery software available. L0phtCrack provides a scoring metric to quickly assess password quality. Passwords are measured against current industry best practices, and are rated as Strong, Medium, Weak, or Fail. Pre-computed password files is a must have feature in password auditing. L0phtCrack supports pre-computed password hashes. Password audits now take minutes instead of hours or days. L0phtCrack imports and cracks Unix password files. Perform network audits from a single interface. acsswords to determine the strength of the passwords used on client machines and for network access. Weak passwords, such as a password based on a dictionary word, represent vulnerability points for any organization. Administrators use corporate password policies and filtered password generators to improve the quality of passwords used in their organizations. But without testing the passwords against a real world password auditor, the administrator risks the chance passwords can be uncovered by an external attacker or malicious insider. Freely available password cracking programs take into account the ways users select passwords in light of corporate password policies such as requiring the use of numbers and symbols. Many don't realize Patri0ts! as a password is just as easy to guess as patriots was in the past. 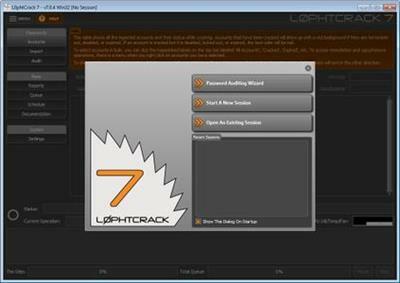 L0phtCrack 7's cracking engine has been completely replaced with a state-of-the-art cracking engine, John the Ripper. Performance is greatly improved for dictionary and brute force audits. Many more password hash types are now supported. Harnessing the computing capabilities of GPUs in graphics cards is a significant advance in password auditing. GPUs can be faster than traditional CPUs for certain password auditing operations. L0phtCrack 7 now supports the two most popular GPUs: AMD Radeon and NVIDIA. Password audits now take hours instead of days. L0phtCrack can support multiple GPU cards for exceptionally fast password auditing. A new calibration process selects the fastest cracking algorithm for the machine's CPU and GPU. L0phtCrack 7's remote Windows password import agent can now work over SMB so you don't have to open any additional ports or make configuration changes to the way you already remotely manage a machine. 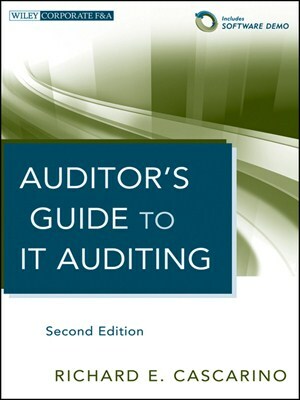 System administrators can schedule routine audits as before. Audits can be performed daily, weekly, monthly, or just once, depending on the organization's auditing requirements. The scheduling interface is much improved. Visibility into multiple jobs is possible. 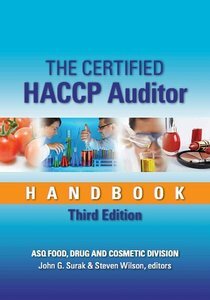 John G. Surak and Steven Wilson, "The Certified HACCP Auditor Handbook, 3rd Edition"